When he was 12 Pharrell went to band camp and met someone that would hugely impact his future. 2. 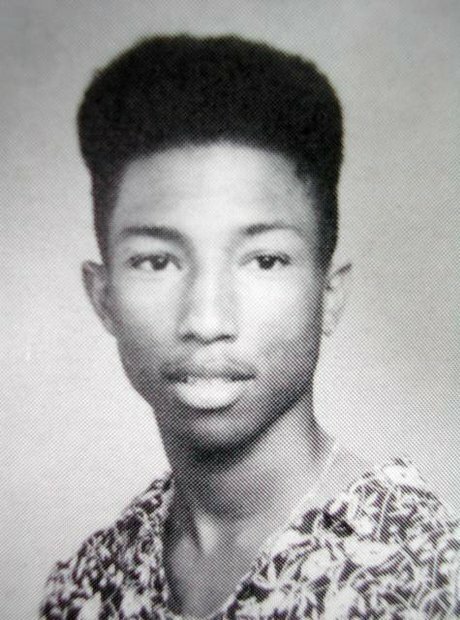 When he was 12 Pharrell went to band camp and met someone that would hugely impact his future.